Agios Kirykos. 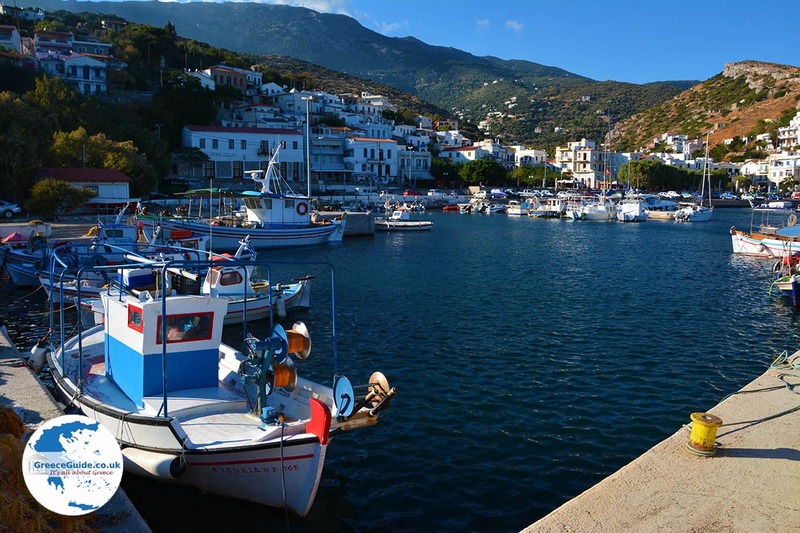 Agios Kirykos is the capital of the Greek island of Ikaria and has 1.800 inhabitants. 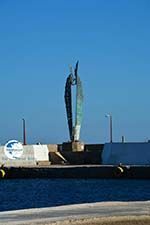 The town is located on the south-eastern coast of the island. It is built in the valley, on the slopes, and at the foot of two adjacent hills. 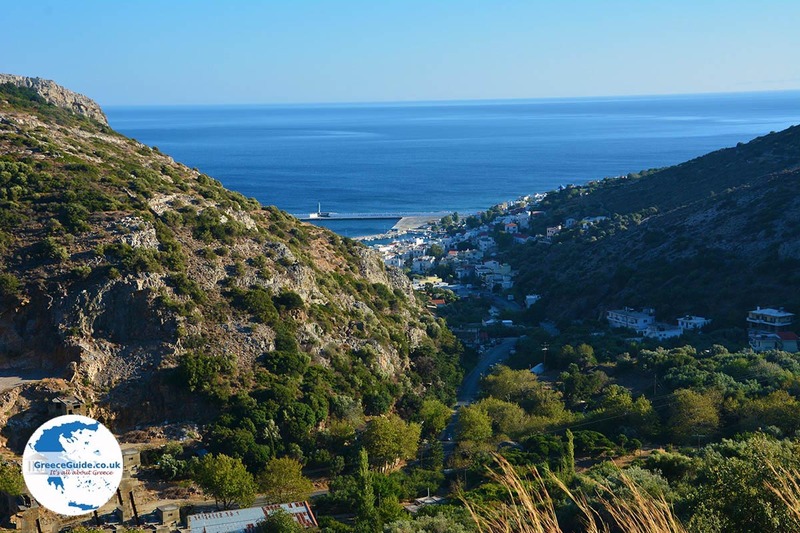 At the bottom of tree-covered hills, lies the port of Agios Kirykos, one of the two major ports of the island. Behind the two hills you can see the high mountains of Atheras towering above it. The houses consist mainly of two floors and ceramic roofs. There are several neoclassical buildings, such as the town hall and the police office. 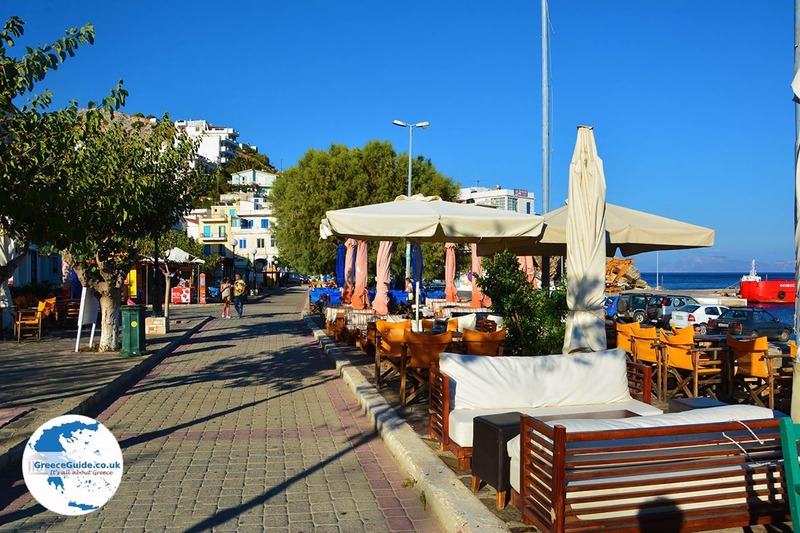 In the town are narrow lanes and gardens which are brightened up with many flowers. 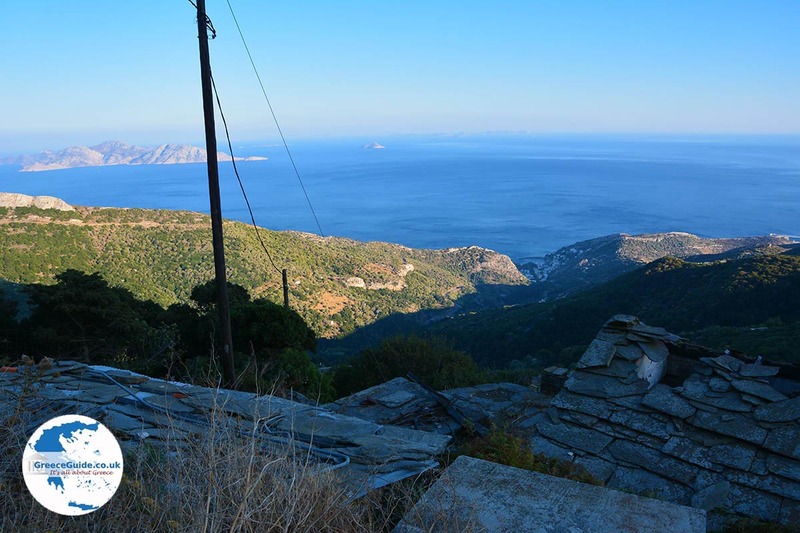 The large church of Agios Kirykos is dedicated to the Holy Kirykos, on the slopes of one of the hills. 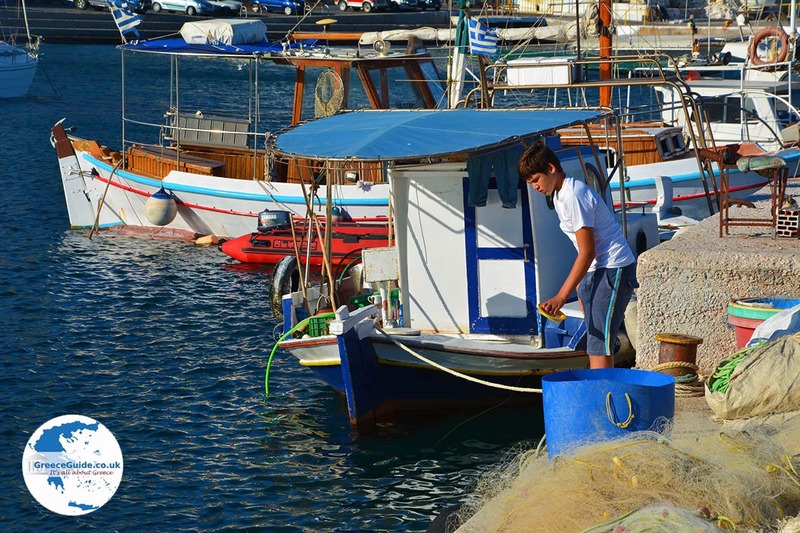 Another important church is that of Agios Nikolaos, protector of sailors. 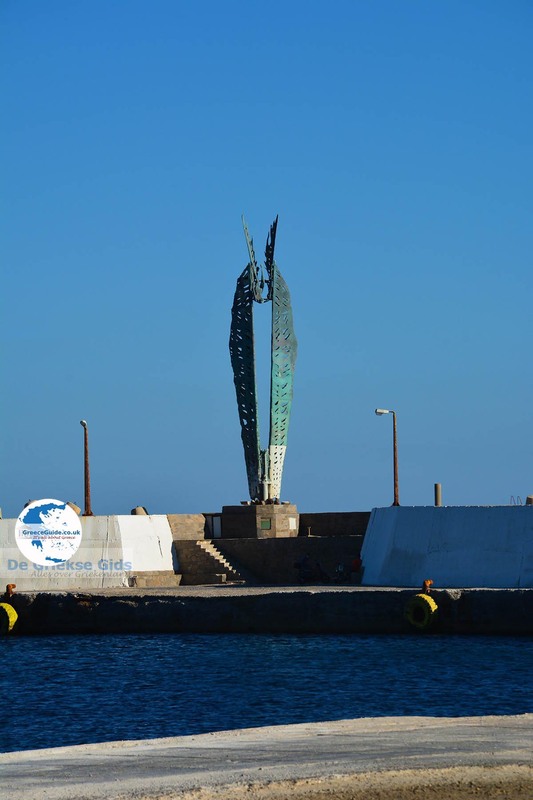 In the museum are exhibited objects from antiquity, which are found everywhere on the island. 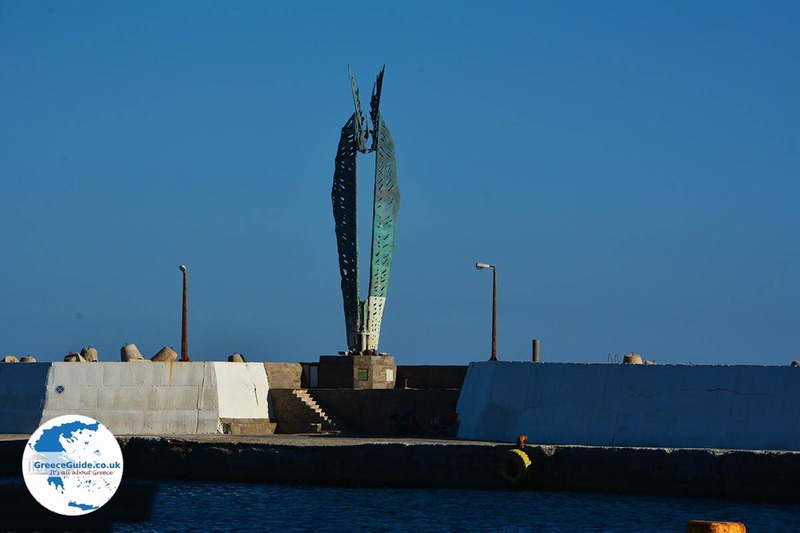 At the harbour there is a monument of Icarus that was created by a local artist. 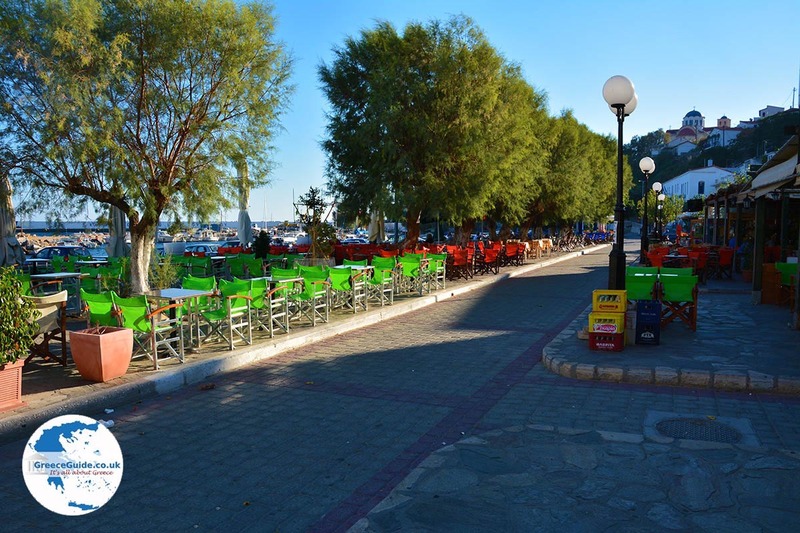 Most terraces, restaurants, cafeterias and ouzeries and various shops are to be found in the port of Agios Kirykos. At the harbour and around it are many hotels and. 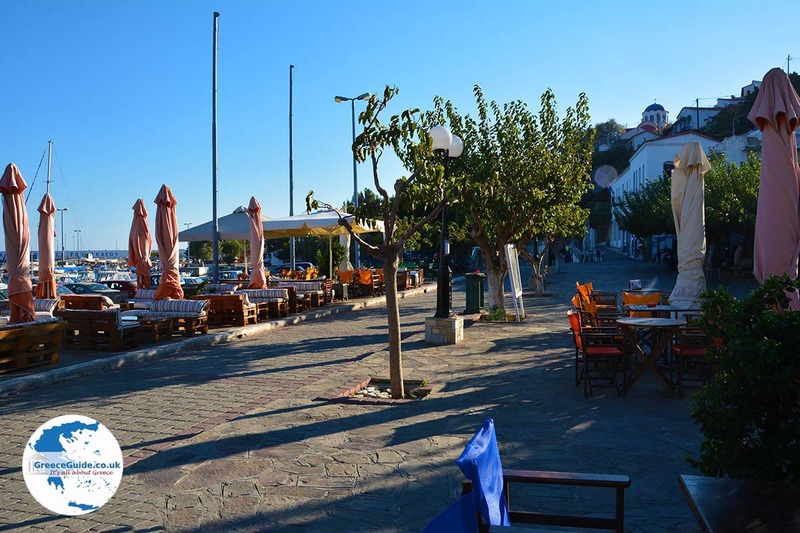 Every year in Agios Kirykos festivals are held, that last until early morning. 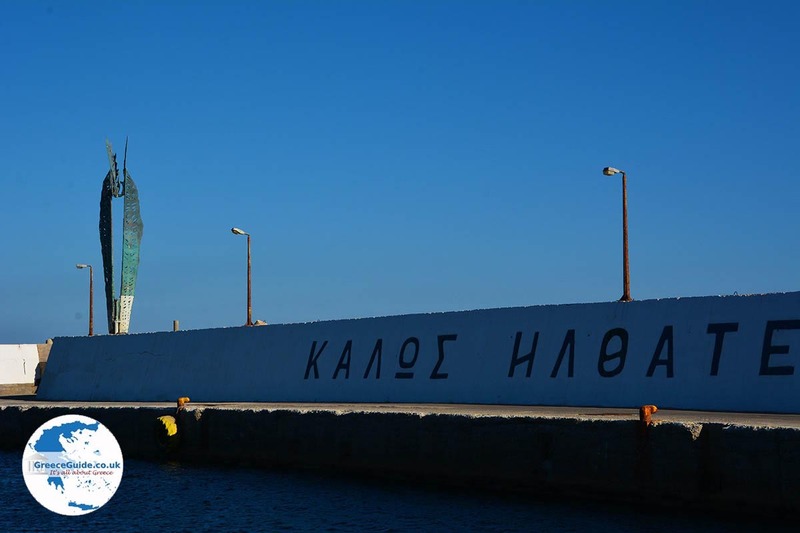 On July the 15th is the feast of Agios Kirykos, the Liberation Day is celebrated on July 17 and July 20, the feast of Profitis Ilias. 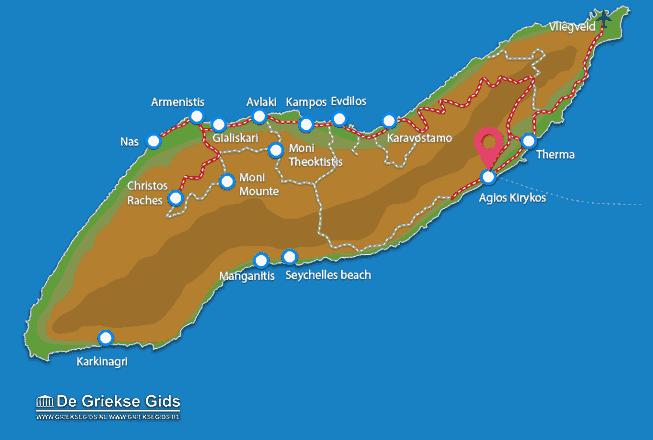 Ikaria: Where on the map is Agios Kirykos located?